Boeing and Bombardier have been in an intense battle over the CSeries line of jets. The US airplane maker has successfully complained to the US trade authorities and gotten a 300% tariff on any CSeries jet being bought by the US. Now Airbus has joined the battle by buying a majority stake in the CSeries jet. 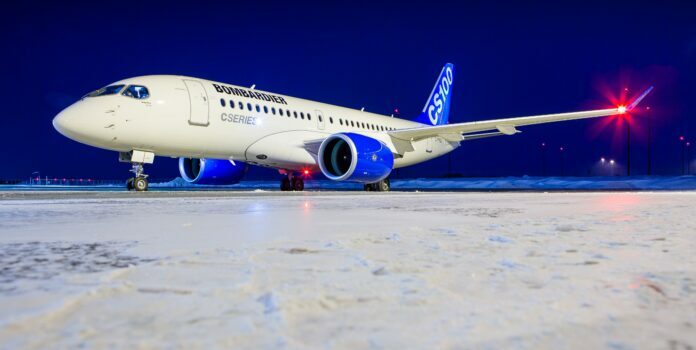 With their purchase of a 50.01% stake in the CSeries jet Airbus is taking Bombardier’s side by taking over the procurement, sales, marketing, and customer support to the program. With this massive buyout of the CSeries jets Airbus effectively takes out ownership from the Quebec government stake to eliminate their involvement with the company. This is the perfect procurement for Airbus as it fills a hole in their sales that has been when airlines stopped buying the A319. The CSeries jets are a perfect replacement to the Airbus A319, filling the seat numbers that it was made for. This announcement also opens up intentions for the company, one of which is to build some CSeries jets in Alabama. Airbus and Bombardier say this should eliminate the 300% tariff as the plane will be made in the US and delivered to US airlines. Talks now turn to Delta who is expecting quite a large order of CSeries jets. 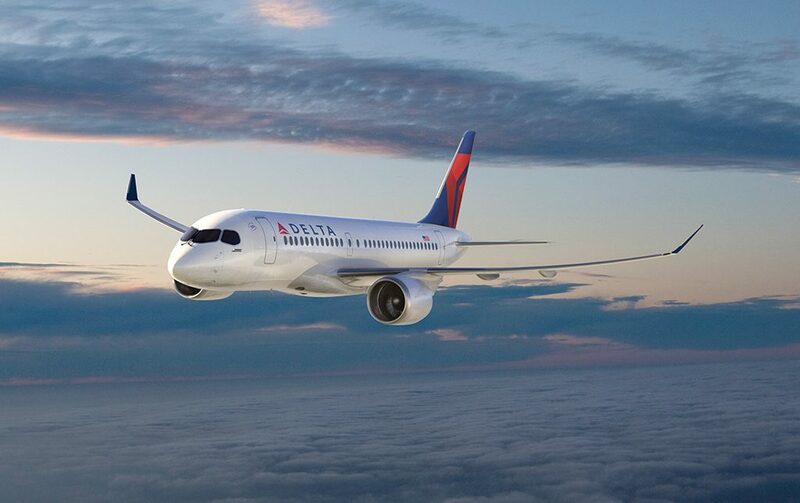 Delta has publically said they will not pay the 300% tariff on these jets and delivery may be delayed. This delay may strategically be forced as they wait for the planes to be built-in Alabama to avoid paying any extra money. Even with these new developments the tariff still stays in place for any CSeries jet being bought by a US airline and only time will tell if this new partnership and promise to build the jets in the US will remove the high tax on these small jet liners.